Simplified management for all your organization's volunteers, schedules, rewards and more. 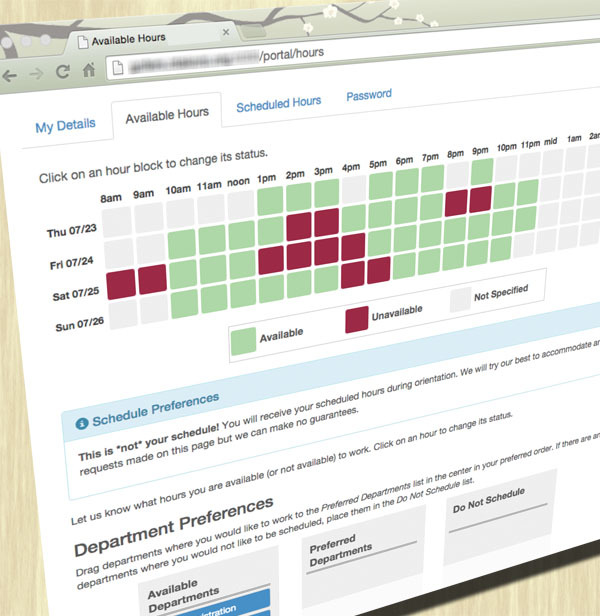 Volunteers can manage their own accounts, indicate their schedule preferences and availability and more. Reports and Dashboards tell you how you're doing. Does scheduling your volunteers feel like playing tetris? 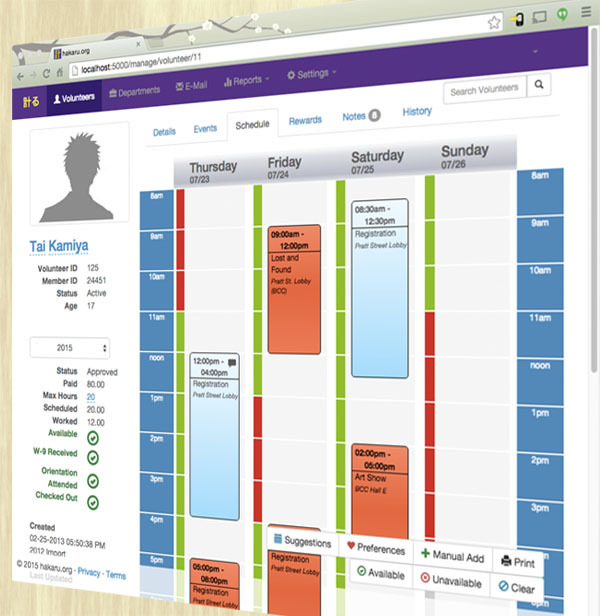 We make it easy to manage all your schedules! Easily schedule and keep track of hundreds of volunteers. 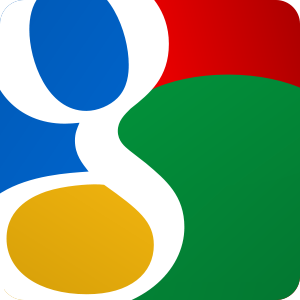 Authenticate with your Google Apps login to give easy access to everyone in your organization. Custom Portals for volunteer self service. A customizable end point on your own domain allows volunteers to sign up and manage their own preferences and availability. Manage all your volunteer's information in one place. Calendar views of their schedules, full history of their work with you, track reward incentives, notes and more. Reports and Dashboards. Know how you're doing at all times. 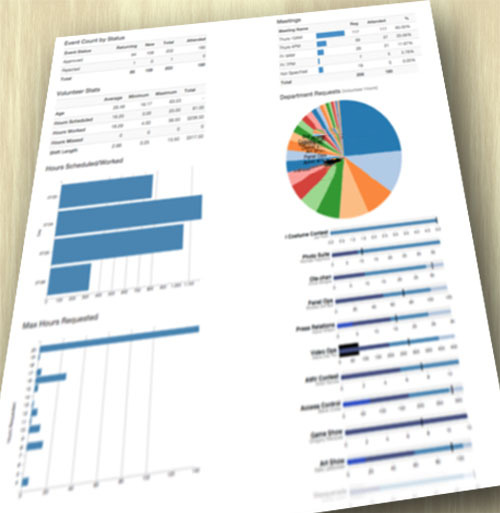 Reports give you insight into your event. Real time Dashboards let you know what is going on at a glance.